Marwan Ali Ghunaim, a self-proclaimed Capoeira evangelist, was born and raised in the United Arab Emirates and partly raised in Jordan. Marwan, who additionally has a Palestinian background, started his story with capoeira when he saw the sport on TV in Jordan over 20 years ago. Unfortunately for Marwan, there was no place that taught capoeira where he was living. However, in 2010, he was fortunate enough to meet and train with two capoeira gurus. One was Ms. Espolita, a capoeira master and healer and the second – Mr. Garnize, the founder of the Capoeira school CDO (Cordau de Oro) in Dubai. From that point, Marwan’s passion and interest in capoeira continued to grow, which motivated him to establish the first ever capoeira group in Qatar in September 2013 with only a few members. The original members trained hard and the community that once was a few grew into a community of more than 200 people, participating in trainings and gatherings. Upon his return to the Middle East, as a dedicated capoeira evangelist, Marwan created Capoeira United Middle East with the aim to bring capoeira players in the Middle East together. 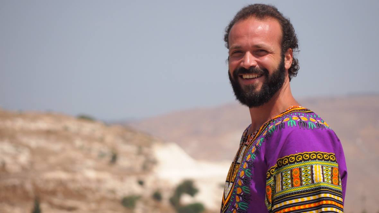 “I wanted to promote the spirit and values of capoeira for unity and collaboration of diverse groups and peoples in the region.”, Marwan says. 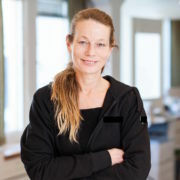 During this time, he worked closely with other organizations representing a range of areas including technology, education, and art. He received support from the Ministry of Education thanks to the program’s importance on the future of children’s education. Marwan is also a passionate connector and networker. He was able to bring together 7 different capoeira schools in Dubai who had never communicated and who viewed each other with mistrust. 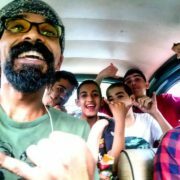 “I envisioned creating a common platform for all the different groups to join as a common capoeira community.” He did this by first organizing a workshop for each teacher from the different schools to train. 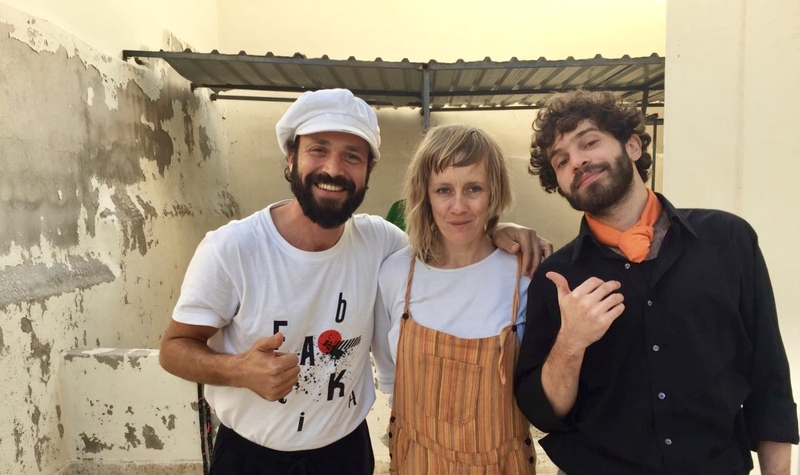 Marwan continues to bring together capoeira groups throughout the Middle East by convening events, workshops, and festivals. He is now aiming to invite capoeira schools in the Gulf and hopefully in a year or two have a regional capoeira event in Jordan. He also performs capoeira at public events and has participated in many performances throughout the world including those in Qatar, Dubai, Sri Lanka, Turkey, Jordan, Spain, and Brazil, the birthplace of capoeira. 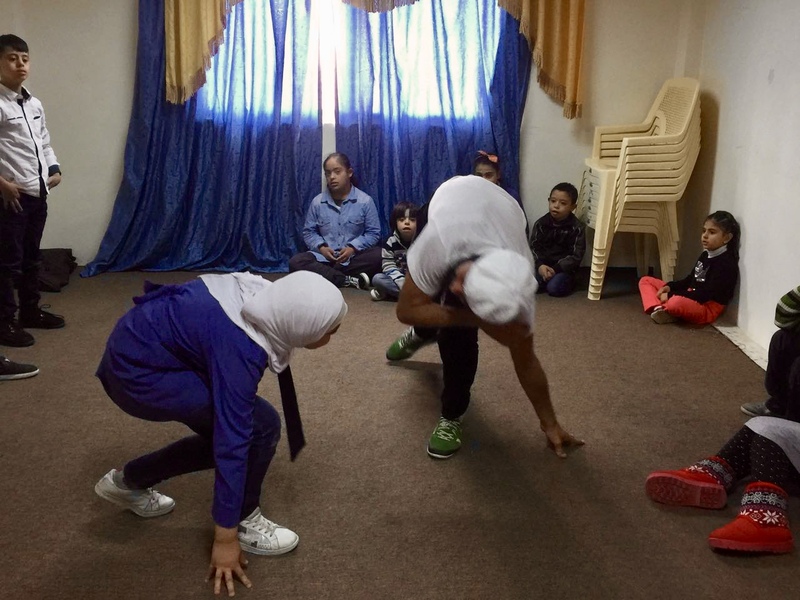 In 2015, Marwan first joined Capoeira4Refugees (C4R) to teach capoeira for refugees in Jordan where through teaching capoeira, he provided psychosocial support to vulnerable and traumatized refugee children. His first training opportunity took him to al-Azraq refugee camp in Jordan where he assisted Brazilian Capoeira Master Indio. 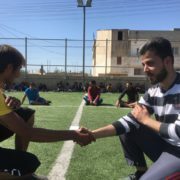 “This was the first time I worked in a refugee camp and it made such a deep impact on me!” Marwan has since worked in other refugee camps to teach capoeira for C4R, including in the Za’atari refugee camp in July 2017. 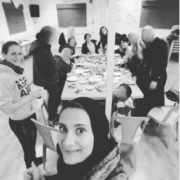 He also went to Irbid a local host community as a volunteer. 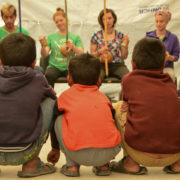 He describes the amazing feeling he got seeing the children’s passion and excitement grow as they expressed themselves through capoeira and he aims to go back there soon and continue teaching them. Is it magic or just capoeira? 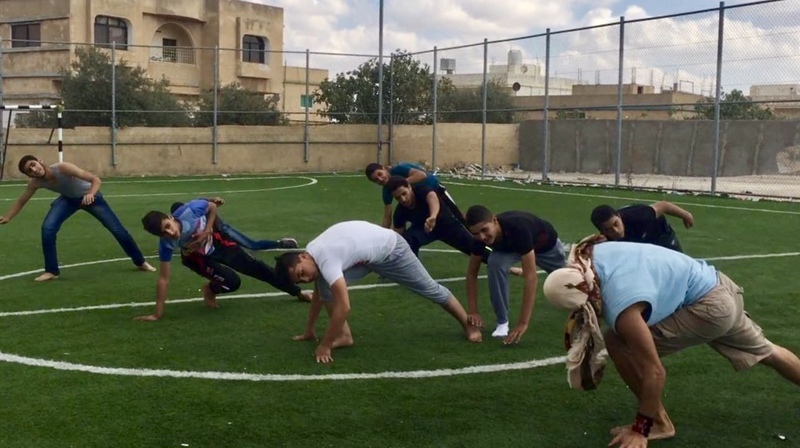 Once a week, Marwan also trains mentally disabled children at the Nour Al-Barakah Garden in Amman, which was opened in 2012 by a group of mothers of teenagers with disabilities. Marwan is the newest Awardee and Changemaker to join the C4R Changemaker Programme and is excited to further grow and develop his exciting capoeira projects as he continues his work as a capoeira evangelist.